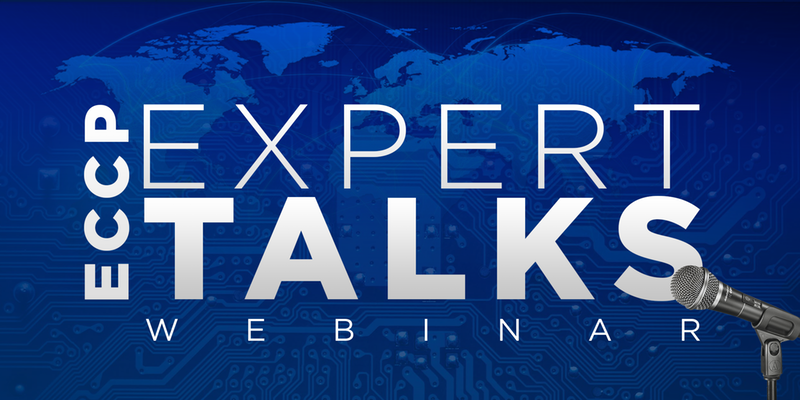 Following the interest expressed by the ECCP cluster community to exchange more through direct interaction, we create the ECCP Expert Talks Webinar Series. These will be regular webinars, as a virtual space for cluster managers and cluster stakeholders and experts to meet and discuss issues that were raised up by the ECCP community. In a true user-driven approach, ECCP collects the themes of interest and facilitates the dialogue between participants and experts in the respective field. Our first such webinar will address the issue of the funding mix for cluster organisations. Gerd Meier zu Köcker, Founder of the European Secretariat for Cluster Analysis (ESCA), will share with the ECCP cluster community his experience and knowledge on this crucial aspect for the performance of any cluster organisation and also discuss about how the regional development authorities could be addressed as a „funding customer“. Join us on Wednesday, 20 September 2017 between 16.00 – 17.00 hrs CET and learn more. Important note: Due to the high demand for participation, this webinar is already fully booked. If you are interested in the topic, but could not register in time, please send us a short email at and we will let you know about the possibility of participating in another webinar at a later date. Thank you for your understanding.